Sometimes you just want to get away from it all and jump on a plane to anywhere else in the world. And sometimes time, money and other commitments mean that this isn't really a feasible plan. So I guess a good alternative is to put on a good travel film, to live vicariously through, inspire you to keep working towards that trip, or maybe find a new destination for your bucket list. Right now, I'm pretty exhausted after my Cambodia trip, so maybe I need a little inspiration to make me want to go away again - after all, my Easter holiday is in just a few weeks! So here are my picks for some of my favourite travel films I've seen, in no particular order. This is one of the more intense films on this list, as we follow the journey of Christopher McCandless, who gives up all his money and possessions to journey to live in the wilderness of Alaska. It's fascinating to explore the mindset of someone who would choose to do that, with little experience of surviving in those conditions, especially as this is based off a true story. While it's not the kind of travelling I intend to undertake at any point soon, the idea of living peacefully off of nature, and in isolation, could be tempting sometimes! I've said before that I love the original book, and rarely does a film do a book justice, but if you're not a reader, then certainly give this film a try. It's good to get a visual image too I think, as if you're reading about places you've never been, it's harder to imagine exactly what they're like. 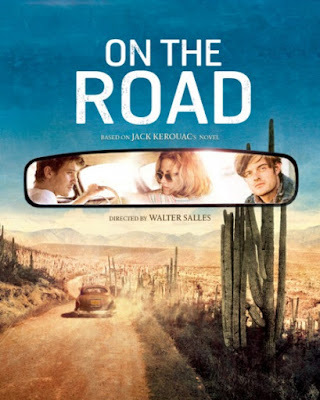 Anyway, On The Road features road tripping back and forth across the United States, stopping in many places with many adventures on the way, and is all about recklessness and hedonism. This is what inspires me to do an American road trip one day. 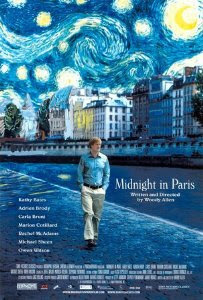 I love Paris, and films like this make it easy to see why. Not every travel film has to show the journey, like this one, it can simply feature a destination that is foreign to the protagonist. This film has the added twist of the protagonist seemingly travelling back to the 1920s every night, and meeting famous writers and artists of the era. It's both a place and an era that I love, so it's beautiful to get swept away into it for a while. And even though the time travel is out of the question, there's good reason that Paris is always a good idea! I'm a little bit biased in choosing this one, since I live in Hong Kong! This is also one of the few I've found set in Asia, rather than Europe or the Americas. The story centres around a couple of expats, and while it's not a long or complex plot, sometimes simplicity is just as interesting. This one poses some interesting questions about relationships and connections. 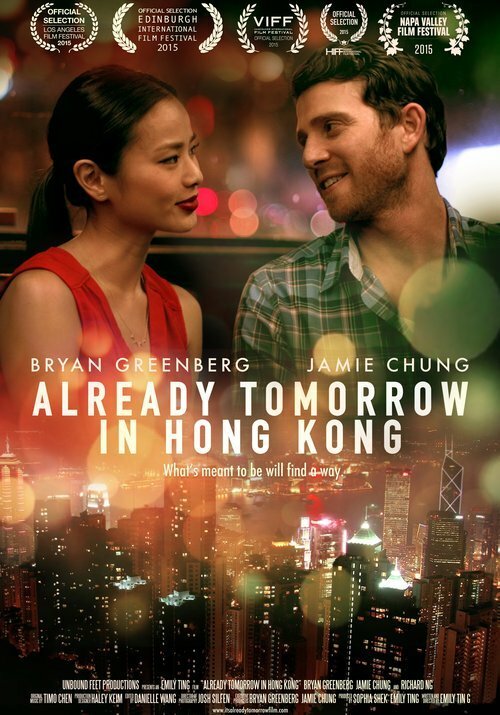 You might be thinking that this doesn't sound like much of a travel film, and while that isn't a huge theme in it, these characters are both foreigners abroad, and you see them around many places in Hong Kong - which was even more exciting to me as I recognised and have been to many of them! Something a little more light-hearted to finish this list, with a rom-com type of film. The President's daughter embarks on trip all around Europe, where romance and hilarity ensue. It's a nice glimpse into a lot of countries in one film, as she moves through Prague, Venice, Austria, Berlin and London. Europe has so much culture and history, and with the countries being quite small, you can see a lot there in a short space of time. 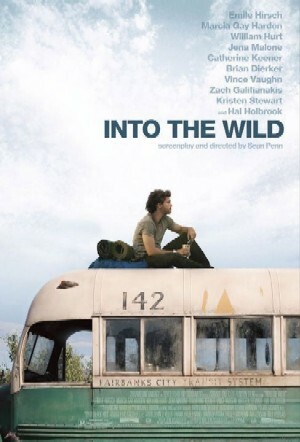 I think everyone should travel through the continent at some point in their life, and this film can help show you why!